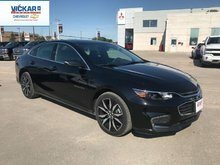 Android Auto, Apple CarPlay, Bluetooth, 4G WiFi, Steering Wheel Audio Control! 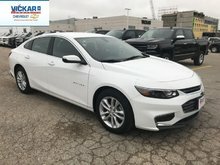 With handsomely styled sheet-metal and an aggressive front end that’s new for 2019, this Chevy Malibu is an island of unique in a sea of sameness. 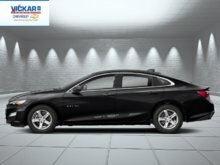 This shadow gray sedan has an automatic transmission and is powered by a 1.5L I4 16V GDI DOHC Turbo engine. 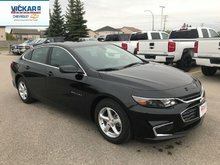 Motivated by that spritely motor it gets 8.2 L/100 km in the city and uses just 6.6 L/100 km out on the highway according to Transport Canada. 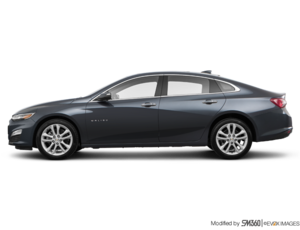 Our Malibu's trim level is LS. 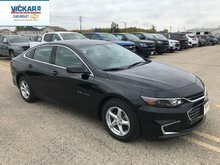 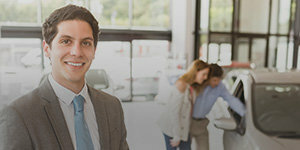 This 2019 Malibu has all the essential modern technology like 8 inch touchscreen, Android Auto and Apple CarPlay compatibility, Bluetooth, an aux jack, Driver Information Centre, Teen Driver technology, Chevrolet Connected Access, 4G WiFi, hands free keyless entry, steering wheel with cruise and audio controls, power side mirrors, aluminum wheels, and rear view camera. 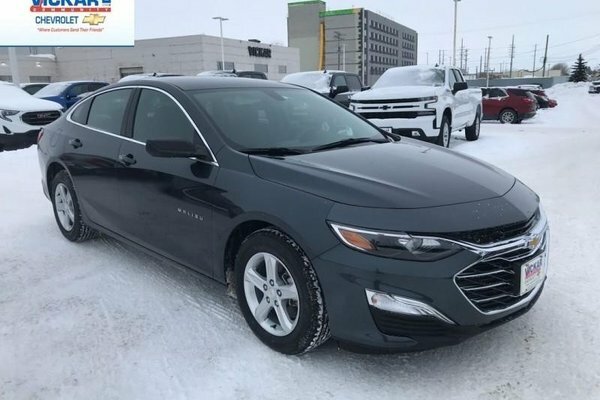 This vehicle has been upgraded with the following features: Android Auto, Apple Carplay, Bluetooth, 4g Wifi, Steering Wheel Audio Control, Rear View Camera, Aluminum Wheels. 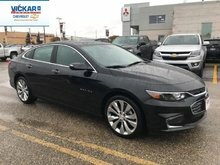 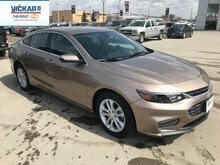 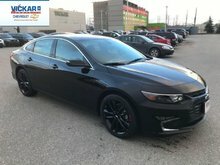 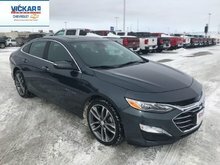 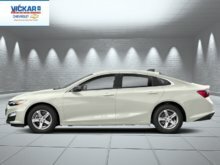 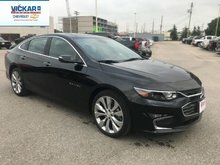 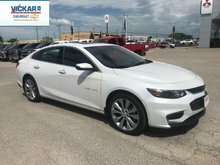 Want to try the 2019 Chevrolet Malibu LS ?